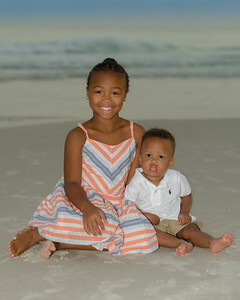 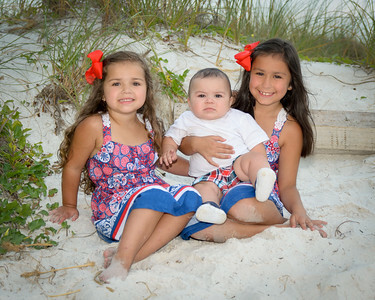 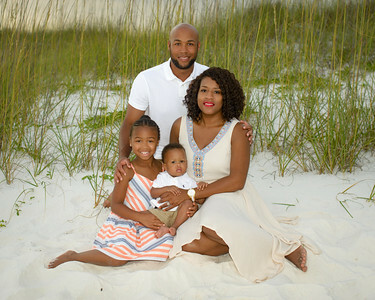 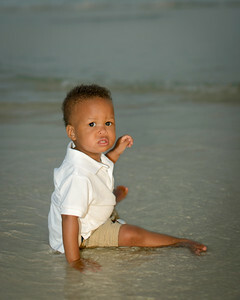 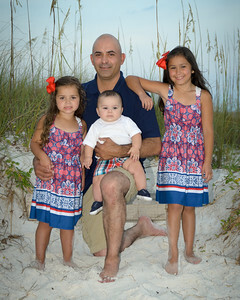 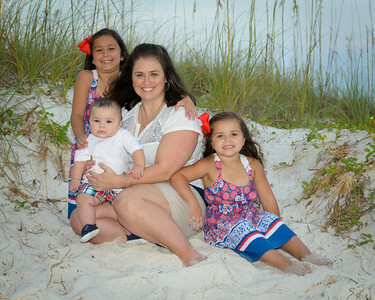 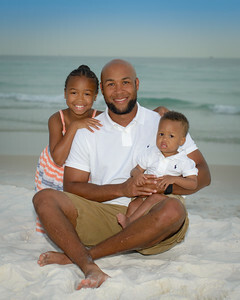 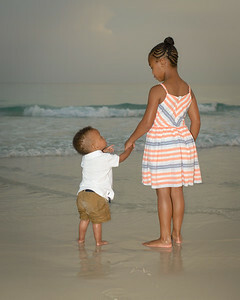 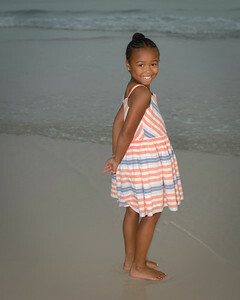 We specialize in Beach Photography on the beautiful beaches of Destin Florida. 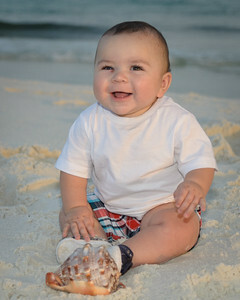 Everything we do is focused on making your Destin beach photography the best it can be. 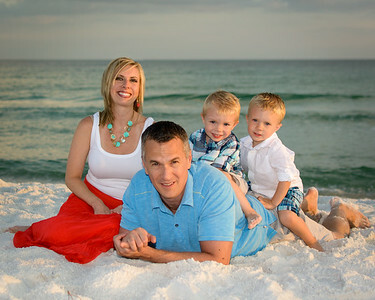 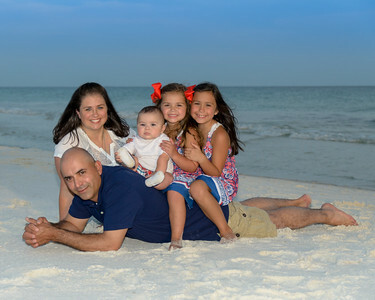 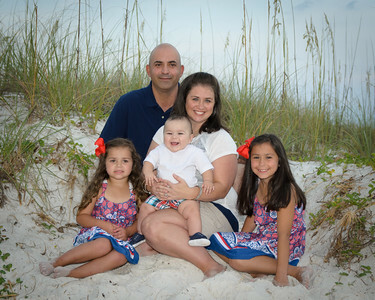 We only take portraits on the beach at the hour before sunset ("Golden Hour") to insure we have the perfect light. 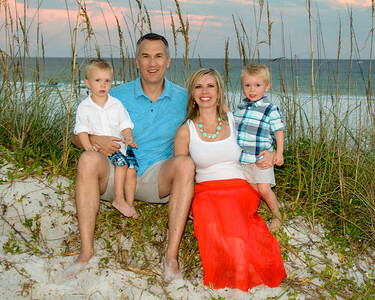 We use Henderson Beach State Park as our beach location where there are no condos or beach setups to block the beautiful views of the dunes or the Gulf Of Mexico, so your backdrop is perfect. 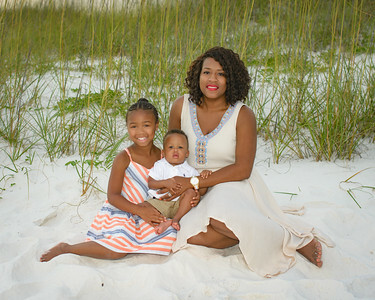 Our photographers spend countless hours shooting on the beach to insure we know how to make the best use of the "Golden Hour" light, as well as capturing creative posed and candid portraits. 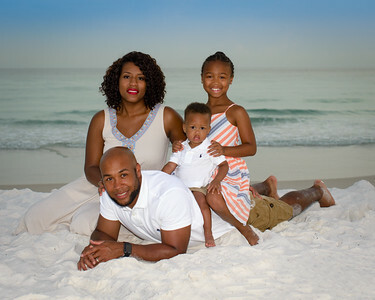 We want this to be your best memories of Destin! 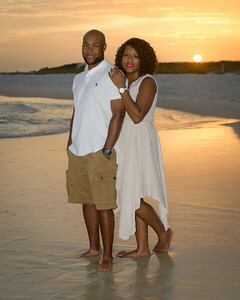 We do everything possible before, during, and after your session to make your portraits and your experience fantastic!